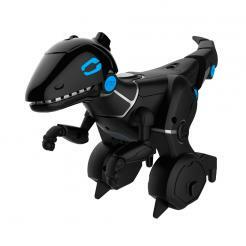 WowWee’s iconic robot dinosaur. 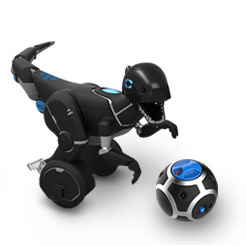 Roboraptor™ X is 32" long, and has advanced intelligence, personality and motions! 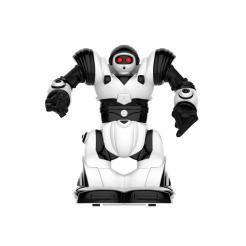 Control it with the included remote! 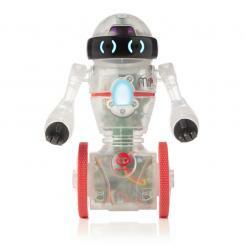 Robosapien X™ is an exciting update to WowWee’s award-winning robot. 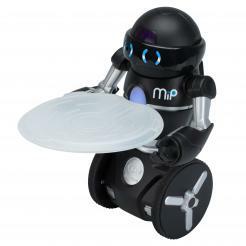 14” tall and designed by a NASA scientist, RSX comes to life using the included remote, or via iOS or Android device.